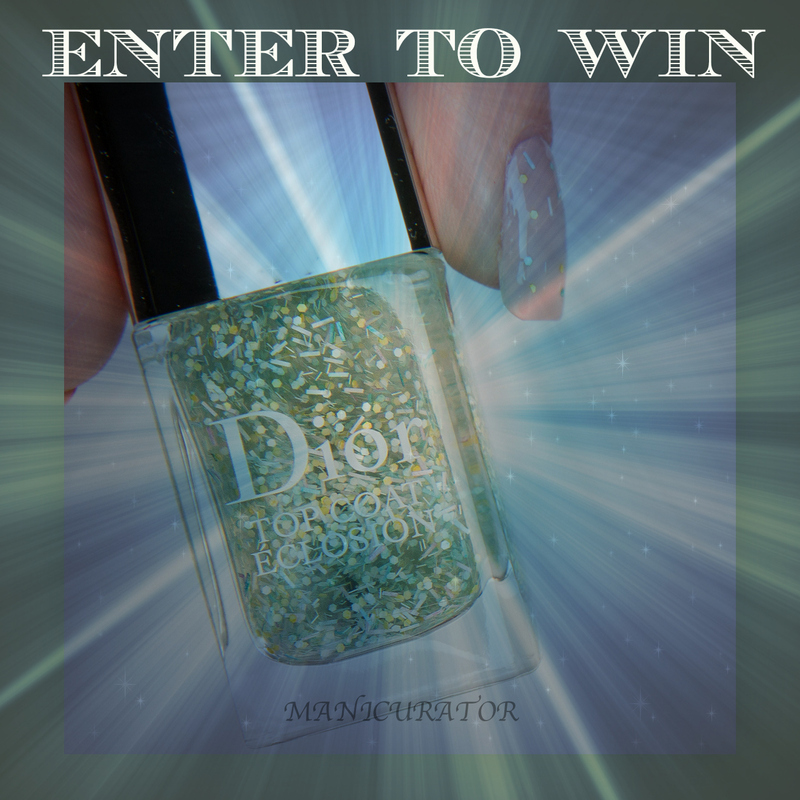 Hope you'll enter to win one brand new in the box Dior Top Coat Eclosion worth $28! 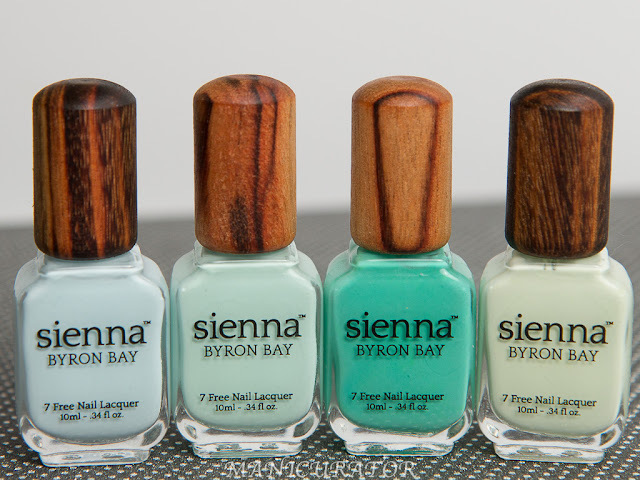 I received two press samples and decided to give one of them to one of my lovely readers to enjoy! 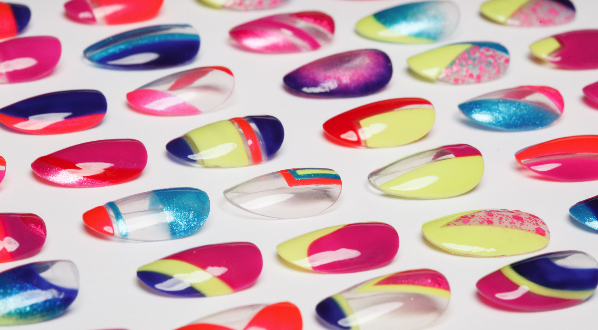 You can see my swatches and the easy nail art I did with this shade: Kingdom of Colors post. Happy weekend and GOOD LUCK!! GORGEOUS! I will never be able to own one of these beauties unless I win it,lol! Great, count me in that! I just filled in the raffle.